Shake some bones with the Dallas Aggies on Feb. 23. 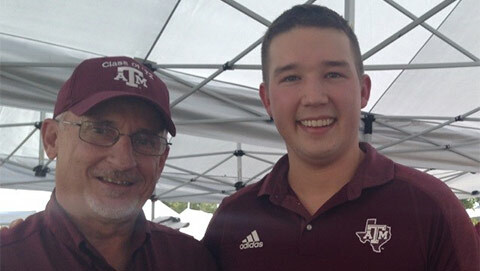 Nationwide, volunteers in Texas A&M Clubs and Aggie Moms create an amazing range of events to bring Aggies together. 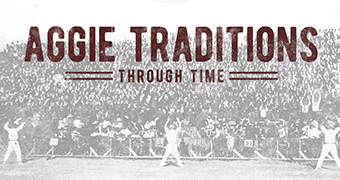 The Aggie Network is lifelong and unrivaled! See a giant list of events below, coming up in February and March. The creativity on display is fantastic. 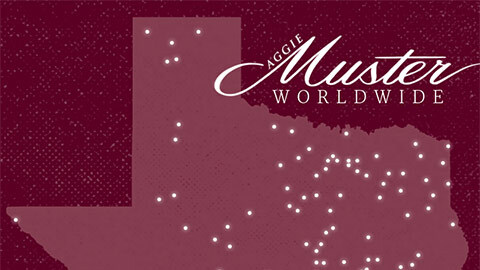 The Fort Worth Aggies have completely sold out two “Aggies with Axes” events! (If you didn’t know about the trend of throwing axes for fun, we were today years old when we learned about this, too.) Breakfast for dinner in Midland, hockey in San Diego, community service and more are all in the works. 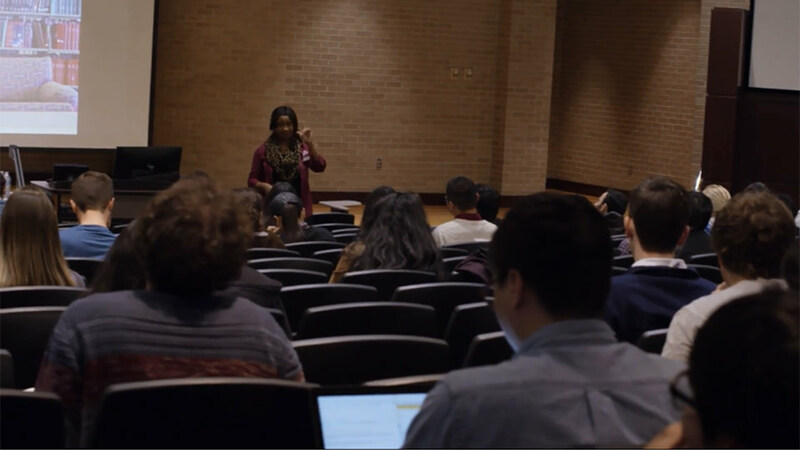 These groups are all part of The Association of Former Students, and we're proud to support them and the 300 Musters they're planning in April (tx.ag/FindAMuster).